Versace Intrecciata Metal Platform Sandal. Check out BeautifulCompany in Style.101 Magazine!!!!!!!!!!!!!! I'm loving every moment of the journey! So the loc journey begins! 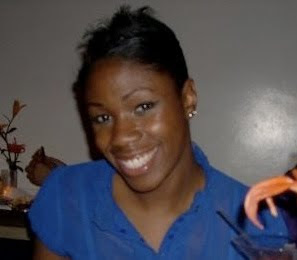 I'll keep you posted with any new developments lol-- I'm thinking a little color for the summer, no? Remember to stay in beautiful company and BE Beautiful Company! Apparently I am not the only one that noticed a "white-out" in the industry. 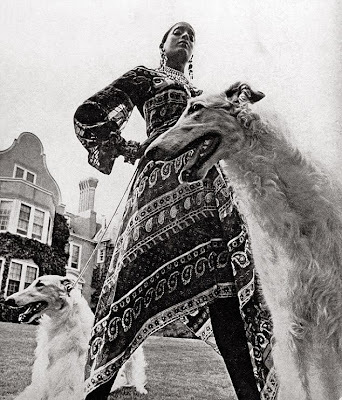 Bethann Hardison has led the charge and become very instrumental in demanding equality in the industry. 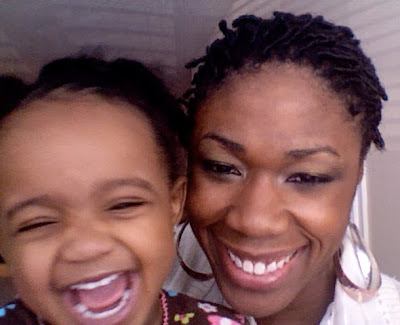 For those of you that do not know this fabulous woman, allow me to enlighten you. :) Bethann Hardison is a former model (and Dwayne Wayne's [Kadeem Hardison] mom :)) who worked with major designers and magazines ie: Vouge and Harper's Bazaar in the 1970's. After retiring from modeling she became an agent and eventually started her own agency: Bethann Management. Ms. Hardison focused her attentions on ethnic models and is credited with jump-starting the careers of major models such as Tyson Beckford. To learn more about her click here. 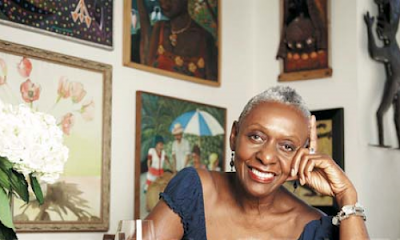 In 2007 Bethann Hardison began a series of forums about Blacks in Fashion, attended by fashion heavyweights such as, Andre Leon Talley, Naomi Campbell, Iman, Kimora Lee Simmons and MANY others. The issue sold out in the US and UK in 72 hours! Though some people had mixed feelings about the issue, I felt that it was a step in the right direction. The models featured on the quadruple cover: Liya Kebede, Sessilee Lopez, Jourdan Dunn,-- with the addition of Chanel Iman, Jessica White and Arlenis Sosa seem to have been granted entry into the fashion elite (Naomi was inducted years ago). 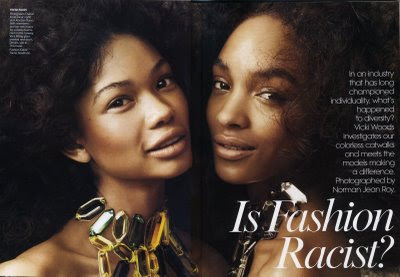 Though this is great for these models, many other Black models have doors slammed in their faces daily because the powers that be feel they have met their color quota . On the BEAUTY side of things, I must give Covergirl props for diversity in their beauty campaigns. Though I have yet to see an Asian or Middle-Eastern model, CG has a fairly long history of having African-American and Latina lead models in their ads. Tyra Banks, Brandy, and Rihanna are examples. 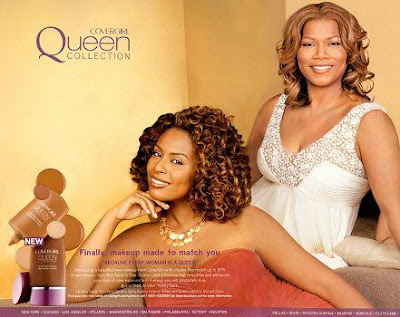 The CG Queen Collection with spokesperson Queen Latifah is geared towards women of color. Does it make a difference to you what color the models are, as long as the ad is HOT? Should we as the consumer protest louder? Boycott? Does BEAUTY have a color? 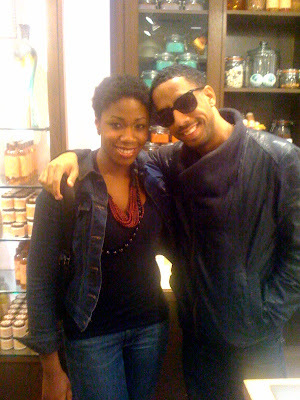 Welcome to the BeautifulCompany Blog! Get comfortable, stay awhile! BeautifulCompany is a freelance makeup company run by 2 beauty-obsessed makeup artists. The BeautifulCompany Blogsite exists to bring you beauty. Plain and simple! We appreciate your thoughts and opinions so comments are welcome!